I wonder how many of you found yourself singing along with this all time famous Paul Simon and Art Garfunkel song? Feel free to listen in by clicking the link and hum along as you read this week’s blog which is all about slowing down, going inside and finding out about you and what you want. In recent weeks I’ve become a bit overwhelmed with things. I wonder if you too can relate to saying yes to other people’s requests when you really mean to say no? Do you find yourself over committing, saying yes when you mean no, agreeing to do things and then wondering how you can get out of it? I love to help people, it’s second nature to me to say a big fat YES without stopping to consider, do I have time for this extra thing? I’ve realised the more I say yes to others, the more I say no to me and this often depletes my energy supply and source of happiness. 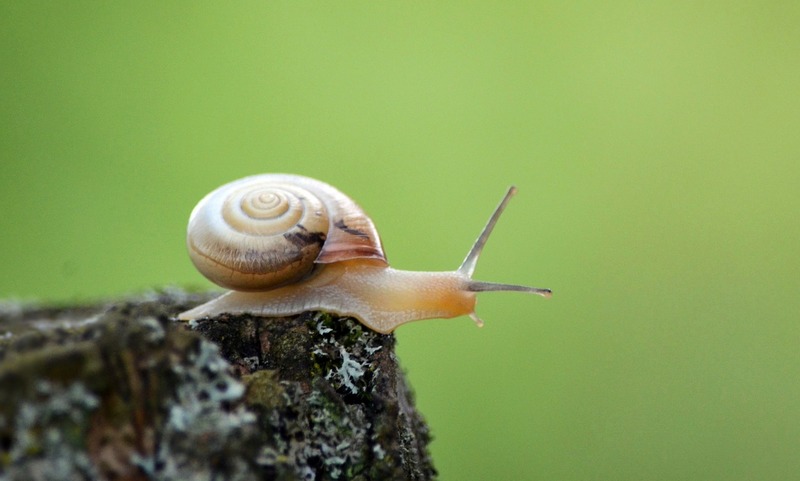 So just like Mr Snail here, I slowed down, had a serious word with myself, reflected on what i’ve already committed to, I re-evaluated my goals and also explored what is it about me that says yes before I say no. Many of us learn in childhood to put our needs last and to consider other people before we think about what it is we want. We are told it’s selfish not to do so. It’s natural as children and as adults too, to seek the approval of others and to want be accepted and in doing so have this default behaviour of opening our mouths, saying yes and then squirming when you really meant to say no. In what situations do you find yourself saying yes when you really don’t want to? In my experience ‘The Universe’, will keep throwing the same lessons to you until you learn what it is you need to learn from the situation. In the case on my own recent yes, yes, yes, I realised this was a very old pattern of mine which needed some serious updating. Even if you have an underlying fear of upsetting other people, by saying yes it’s only you who suffers. Saying yes to you doesn’t mean you don’t care about other people, it’s a little like putting the oxygen mask on first, if you aren’t saying yes to you your emotional and physical health may suffer as a result of overstretching yourself. What can you do today to say yes to you? What do you need to start doing, stop doing or do differently in order to fulfil your dreams? Trace back where you first learned saying yes to you and no to others was wrong. How old were you and is it still appropriate right now to operate from an outdated belief? How does keeping your early behaviours limit you? Saying no, or versions of no might well make you uncomfortable at first, though the more you do it the easier it gets. 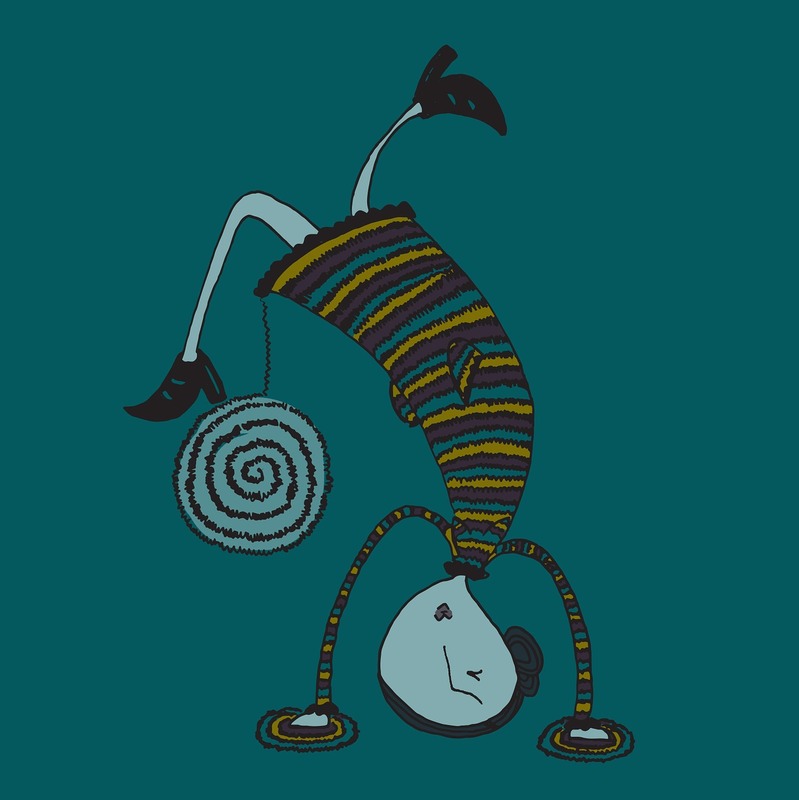 In what areas of your life you might be over stretching yourself? What is the negative aspect of over giving, how does this show up emotionally and physically for you? By saying yes to things you don’t want to how does this impact your time, energy, health and well-being? Your thoughts good or bad control the outcome of your day. 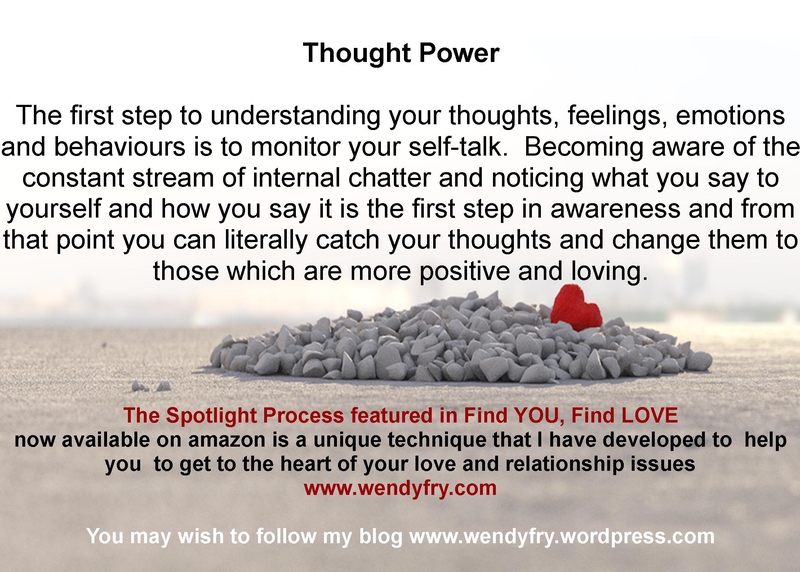 In last week’s blog I introduced you to The Spotlight Process aiding you to bring balance to your thinking and this week we go a little deeper into how to use your thought power for you rather than against you. 6. Coming from my heart instead of my head what changes? To explore your thinking in a broader sense feel free to use this exercise below. • What have I been focusing on? • How have I been talking to myself for the last hour or two? • Have I been talking to myself in a kindly way or a critical way? • What images, stories, thoughts or feelings have experienced today that have caused me distress? • Which emotions and feelings have I experienced the most today? • Have I been thinking about the future negatively or positively? • What advice can I give myself so that tomorrow is a better day? • What choices can I make that will take me closer to my goals? 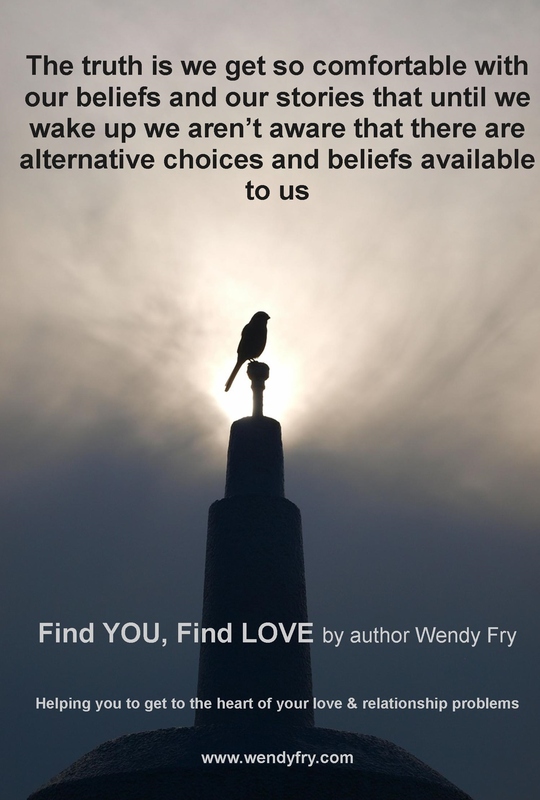 Having worked therapeutically with many clients over the years, I have seen how people were limiting themselves, their love and relationship goals because of their negative thinking. 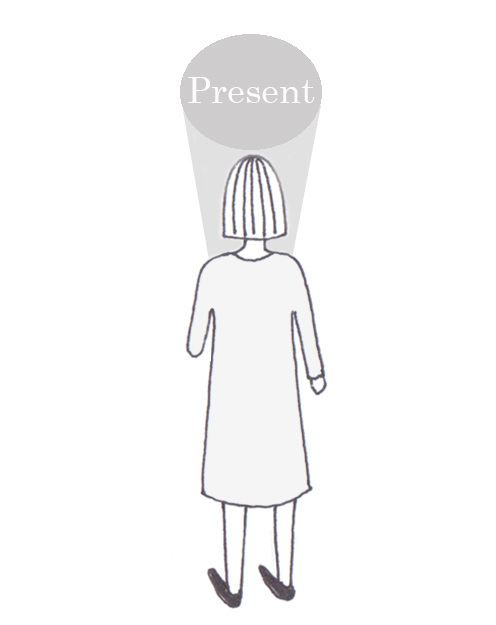 I developed The Spotlight Process TM to help you acknowledge where you have been spending most of your thought time and will guide you to work out where your thoughts may be out of balance and how to change them. Where have you been shining your spotlight? 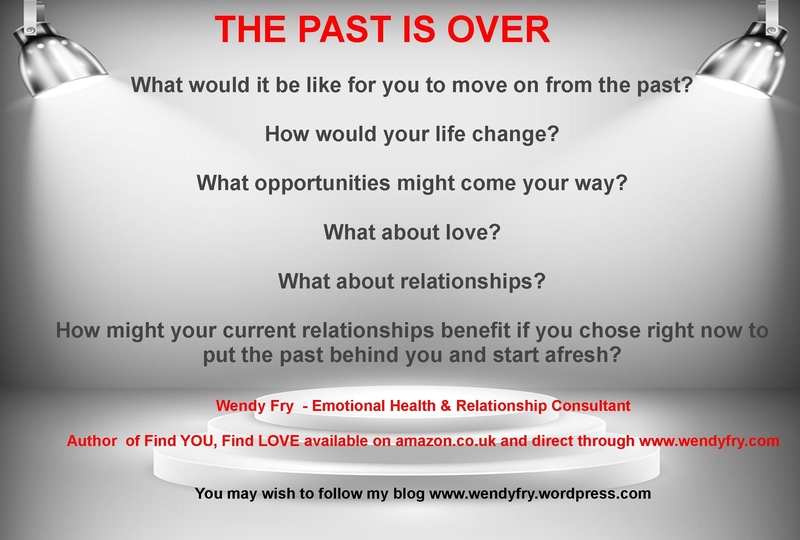 Are you stuck in the past thinking about all the things you regret not having done? Do you feel angry and bitter about your choices? Do you wish you have your life all over again wishing you knew back then what you know now? Do you spend a lot of time thinking about your current problems, feeling like there’s no way out? Do you feel overwhelmed, bogged down, fed up and tired of life? Are you constantly evaluating, judging and filtering for all the things that could go wrong for you in the future? Are you scared of taking risks and things going wrong? Do you find it hard to trust, to live, to love? 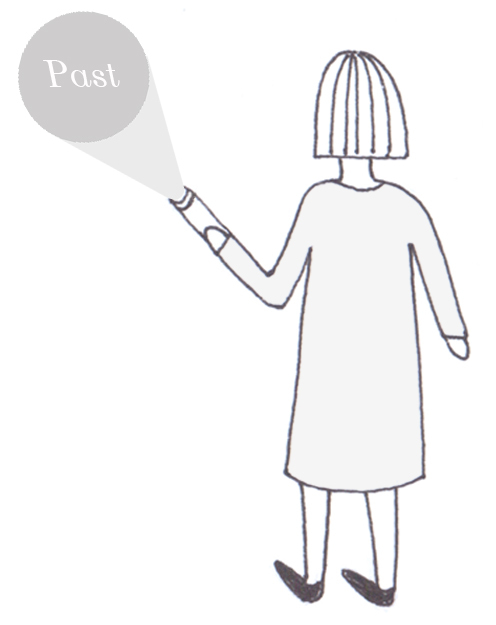 Examine your thoughts & feelings about past are they positive or negative? How you feel about the present? 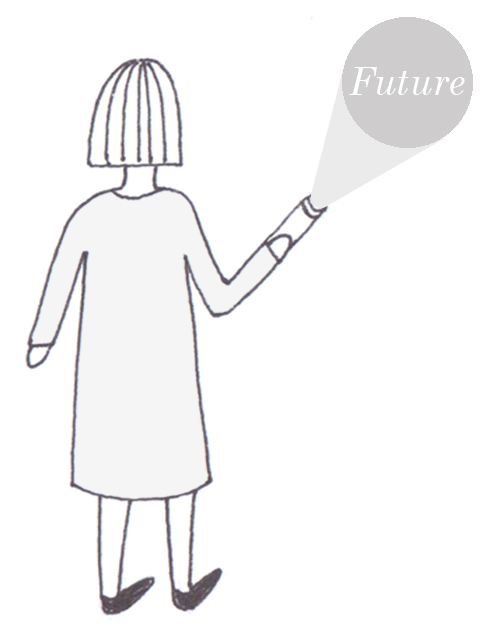 Consider what concerns and fears you have about the future? If you’d like to connect with me and work in person I’d love to hear from you.